Do you own an online shop? Then you definitely need a mobile e-commerce app! Not sure where to start? bobile is here to help! 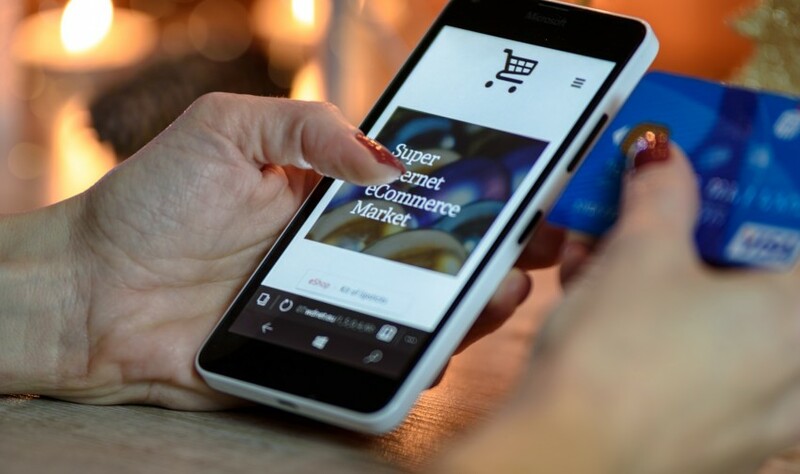 We know how important it is for an e-commerce business to constantly grow and reach out to new audiences and markets and understand that every business needs to adjust and get involved in the mobile game. The best way to do so is by creating a mobile app. What can an e-commerce app builder do for you? First, think about the time it takes for customers to order your products and for you to deliver them. What if we told you that a mobile app can reduce that time significantly? The equation is clear – less processing time equals more orders. Secondly, as you expand your business to new markets and audiences, you may get more orders and questions about your products. Of course, you can use your website to answer them, but your clients don’t always have the time to check their accounts in your online shop. That’s why a mobile application, which operates much faster and can be easily installed on both Android and IOS platforms, will provide you with the possibility to contact your customers and chat with them online immediately. Our company is a professional e-commerce mobile app builder. We offer to create an app that will make your business stand out in the crowd, with beautiful design and friendly interface that will make it easier for your clients to keep coming back to your store. Creating your very own e-commerce mobile app will also help with business promotion, as it allows you to offer unique sales and vouchers in push notifications, as well as create membership plans for loyal customers. With our assistance in creating your E-commerce mobile app, you will engage more customers, retain existing ones and make sure your customers can always find you, wherever, whenever.